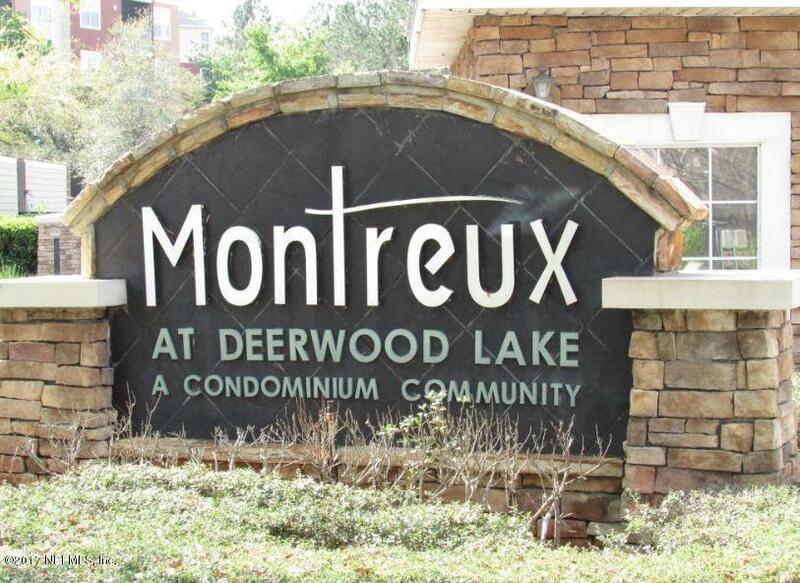 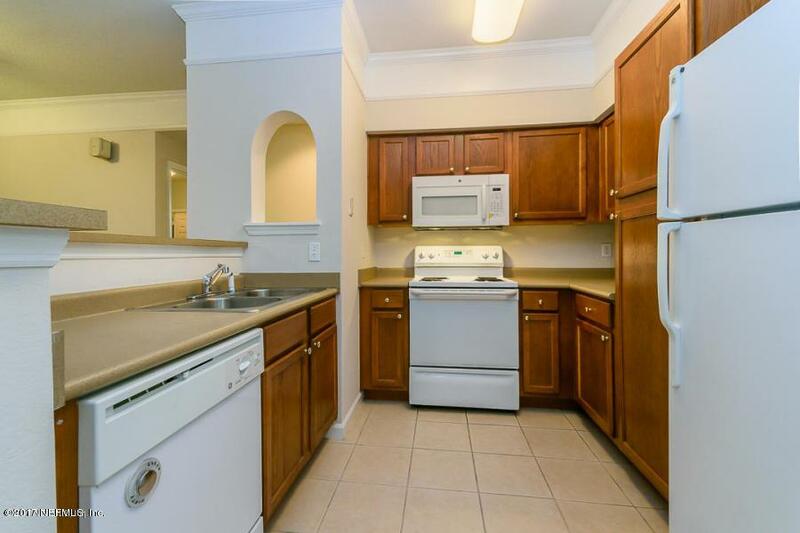 This is a 3 bedroom, 2 bathroom condo (ground floor) located on the Southside of Jacksonville in the Montreux community! 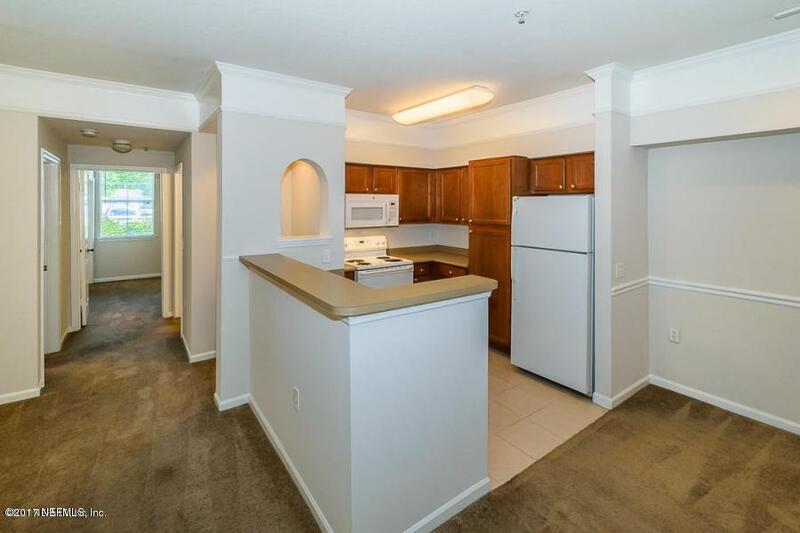 Plenty of community amenities including a pool, clubhouse, gym, and indoor basketball court! 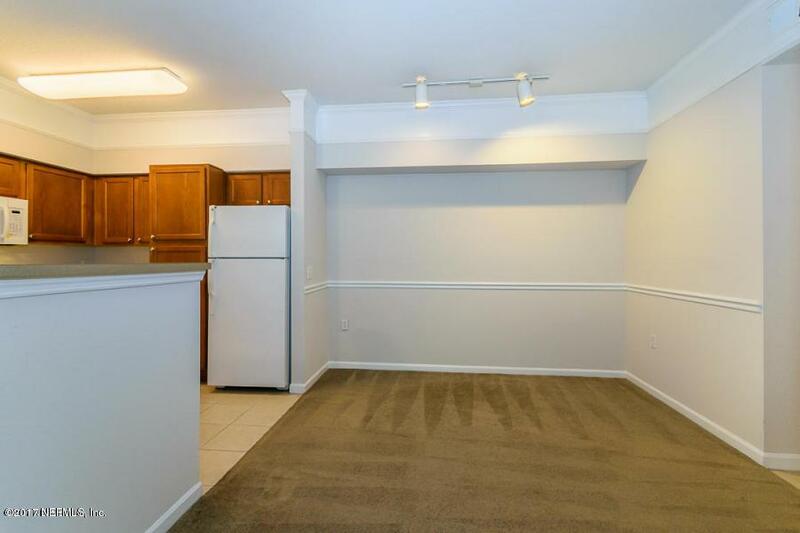 This ground unit has no patio, patio converted to a den as ACed room, can be used as office area or sitting area.